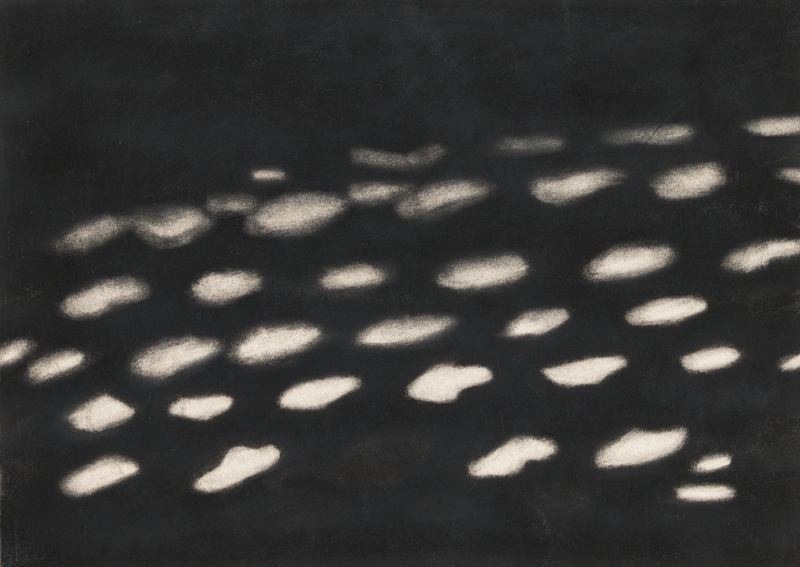 Works by Jon Bird will be featured by The Drawing Works at the London Art Fair (stand G14); 17-21 January 2018. 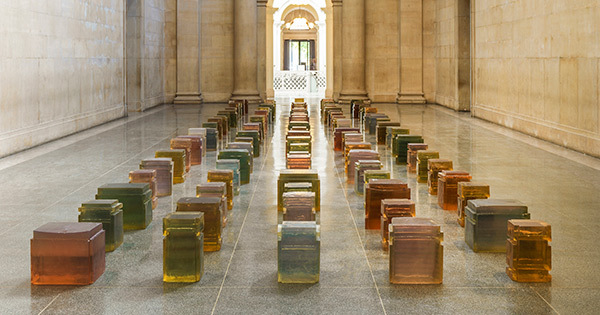 ‘Inside out, outside in’, Jon Bird’s article about the exhibition Rachel Whiteread at Tate Britain, appears in the December 2017 English edition of Le Monde Diplomatique. 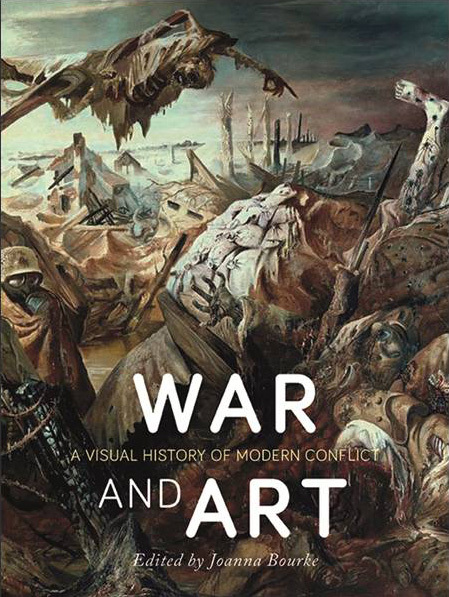 The essay I Do (Not) Challenge: Nancy Spero’s War Series by Jon Bird appears in War and Art: A Visual History of Modern Conflict, edited by Joanna Bourke, published by Reaktion Books, London (Nov 2017). 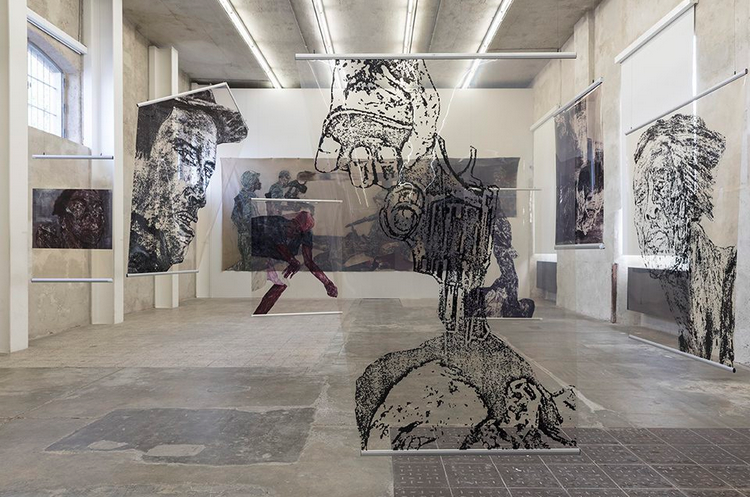 Jon Bird contributed the essay Hiding in the Light: Leon Golub’s Transparencies to the catalogue of the exhibition Leon Golub at Fondazione Prada, Milan. 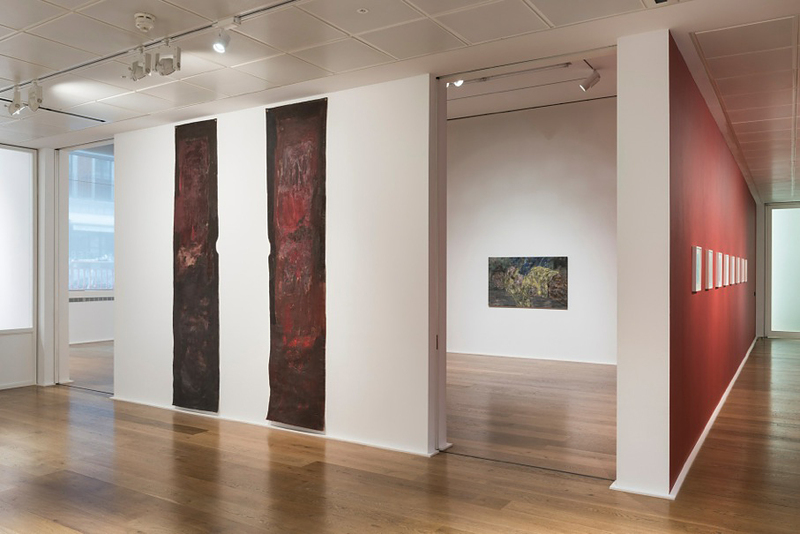 Curated by Gemano Celant, the exhibition focuses on aspects of post-war Chicago art in three sections: ‘Leon Golub’, ‘H.C. 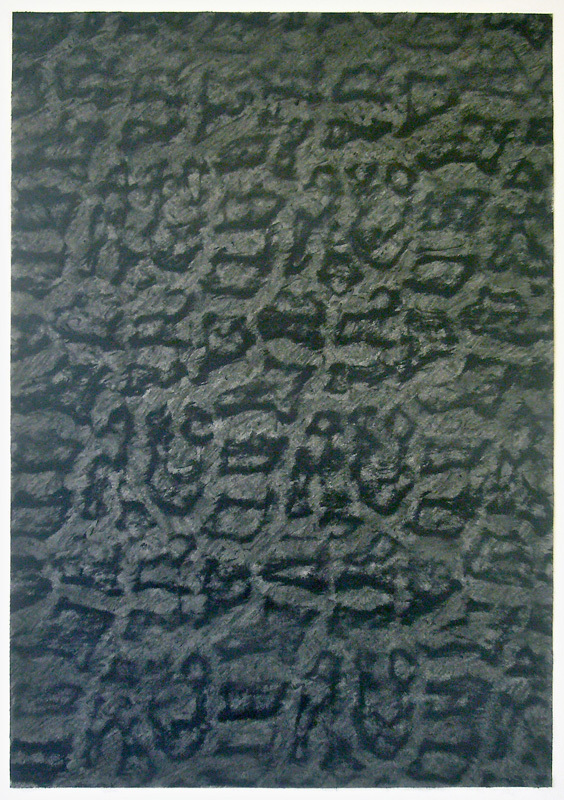 Westermann’ and ‘Famous Artists from Chicago 1965-1975’. 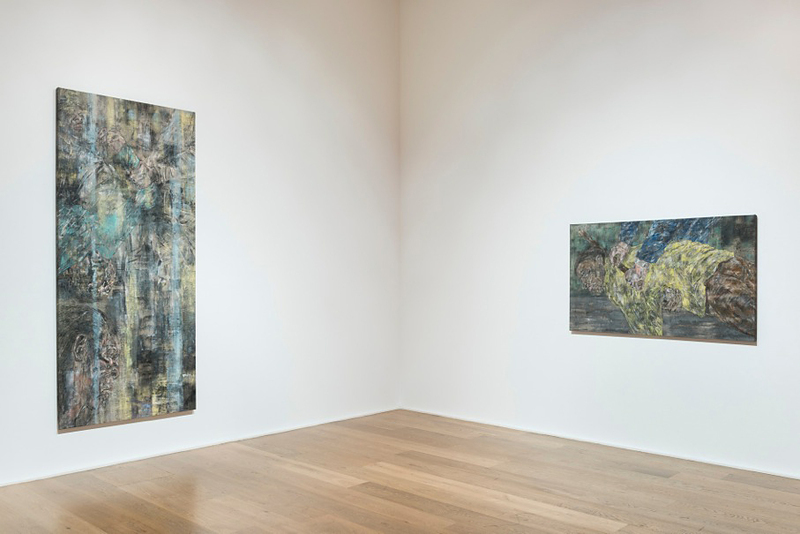 Golub’s works here have been drawn from public and private collections in Europe, America and Japan. 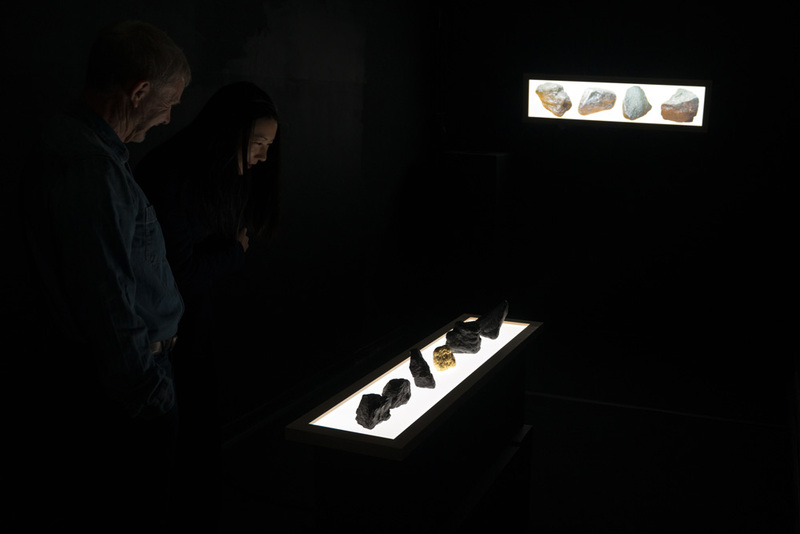 The exhibition runs 20 Oct 2017 – 15 Jan 2018. 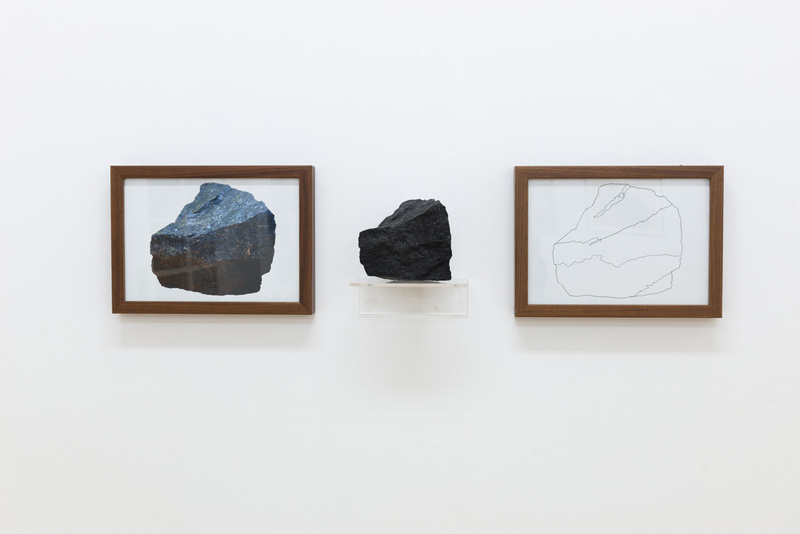 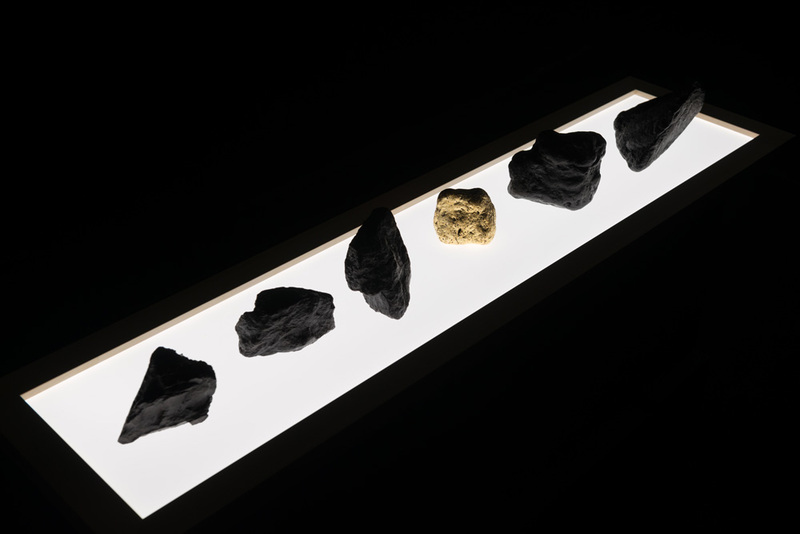 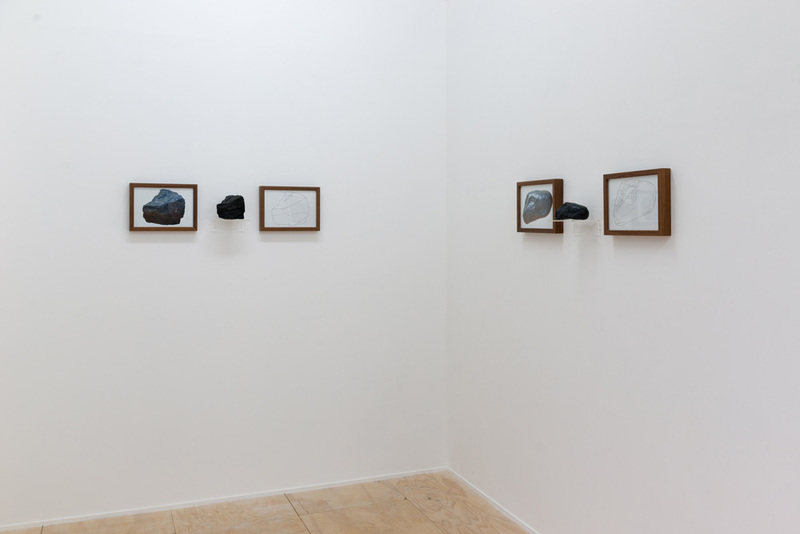 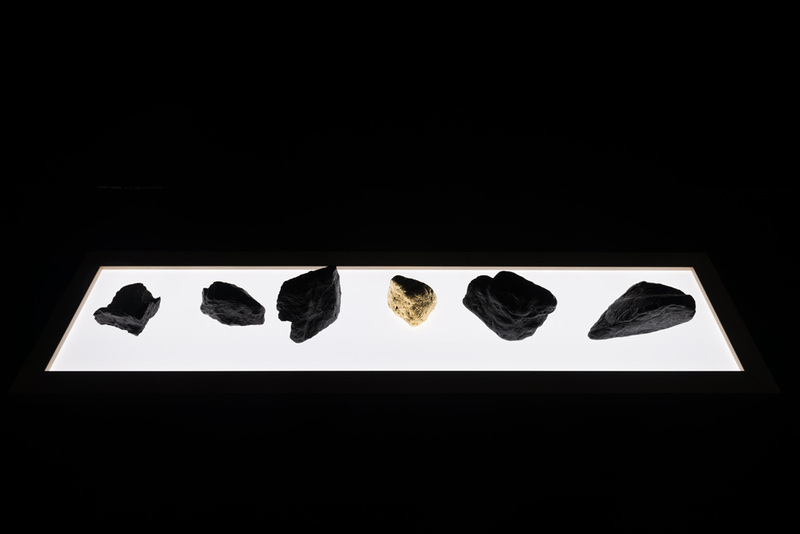 Installation view at Fondazione Prada, Milan. 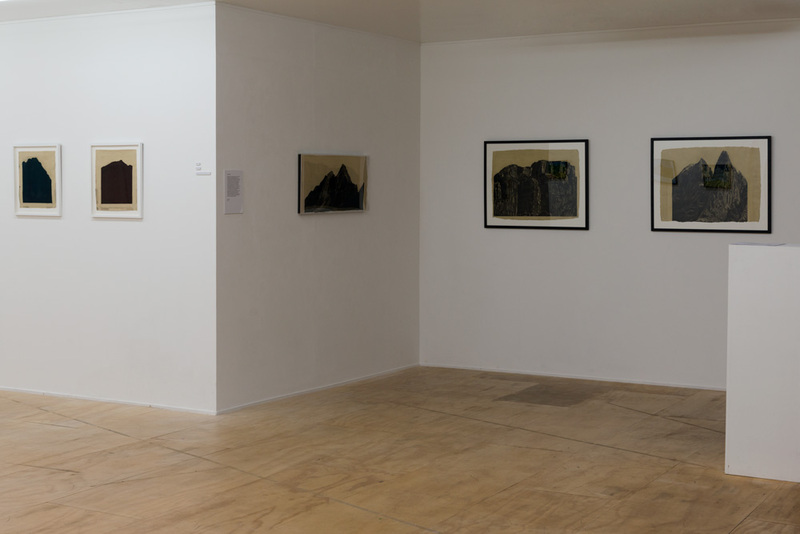 September 2016: Works by Jon Bird featured in the inaugural exhibition by The Drawing Works at the Camden Image Gallery, London NW1. 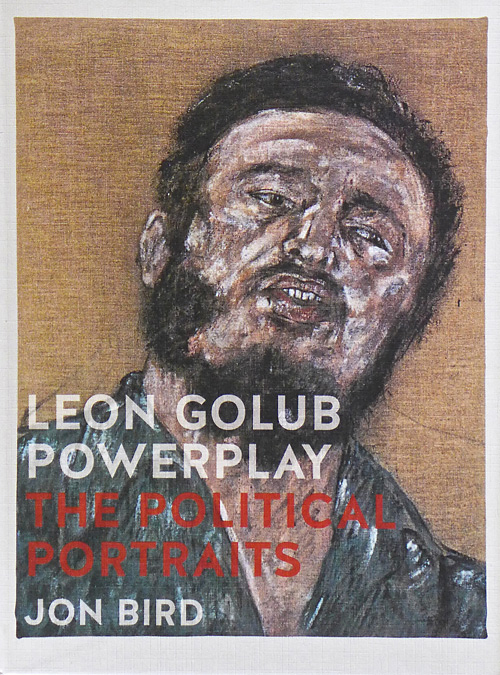 Leon Golub Powerplay: the Political Portraits by Jon Bird is published by Reaktion Books to coincide with the exhibition at the National Portrait Gallery, London, curated by Jon Bird in association with Paul Moorhouse, the NPG’s Senior Curator of 20th-Century Collections. 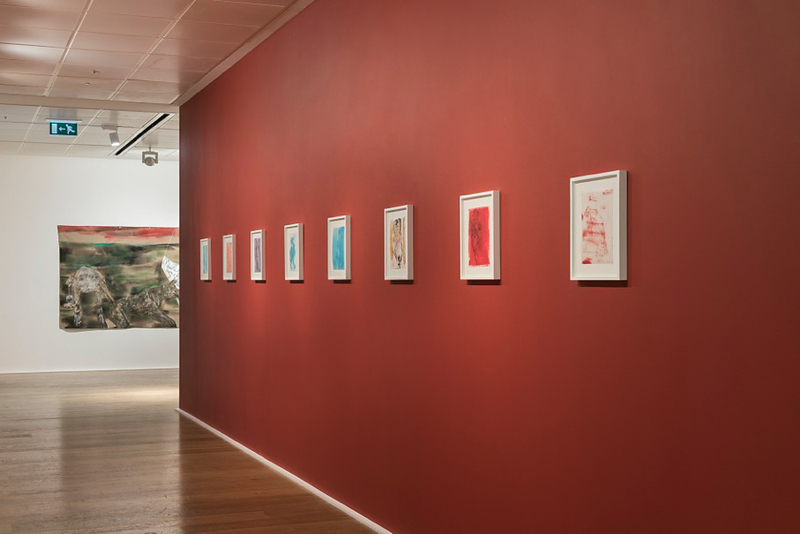 These portraits of some of the 20th-century’s most powerful politicians – including Francisco Franco, Fidel Castro, Henry Kissinger, Augusto Pinochet, Leonid Breznev and Pope Paul VI – have not been seen before in the UK. 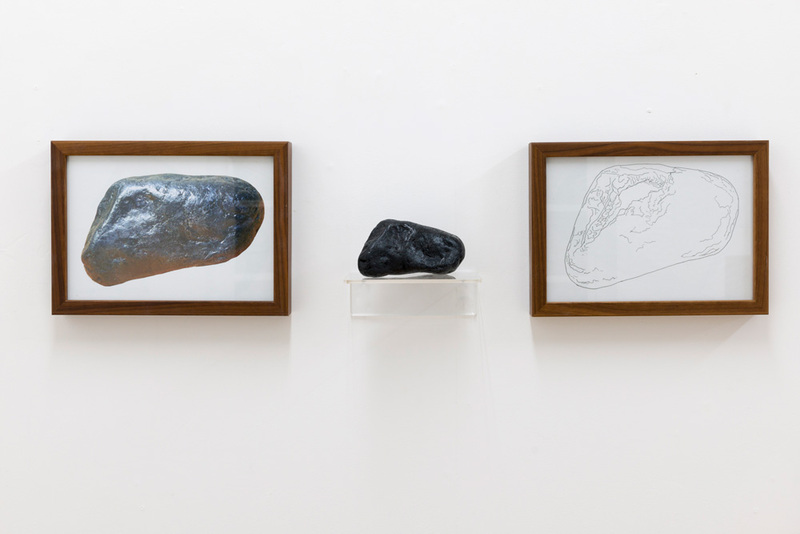 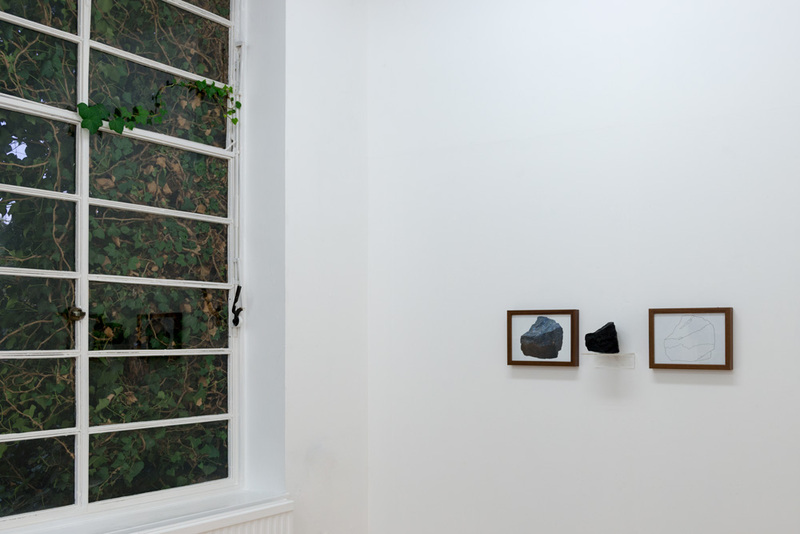 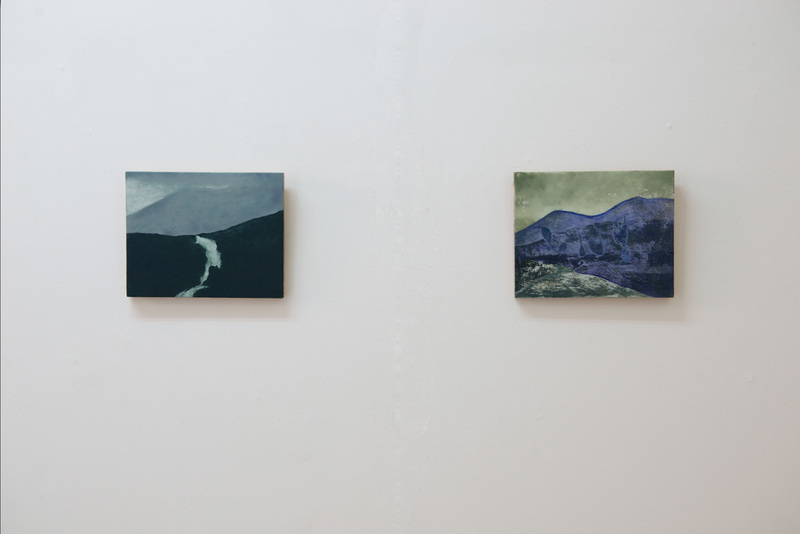 The exhibition opens on 18 March and is supported by Hauser & Wirth, along with Middlesex University; it continues until 25 September 2016. 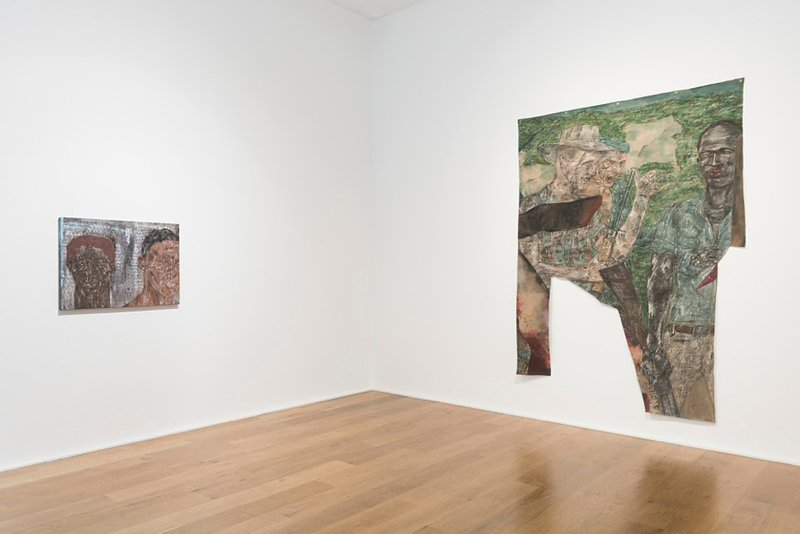 The exhibition of works by Leon Golub at Hauser & Wirth, London (19 March– 3 April), is curated by Jon Bird and includes paintings and drawings by Golub from the 1970s to 2004. 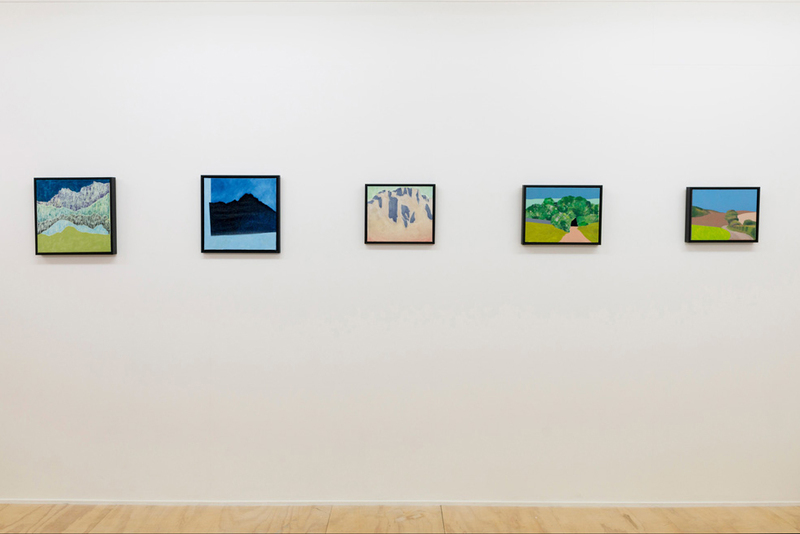 The paintings cover many of his major themes, from an early ‘Mercenaries’, heads, whole figure and the late ‘Modernism is Kaput’ (a dystopic image of baying hounds), and small drawings, many with acerbic and/or ironic texts – typical of his ‘late style’.